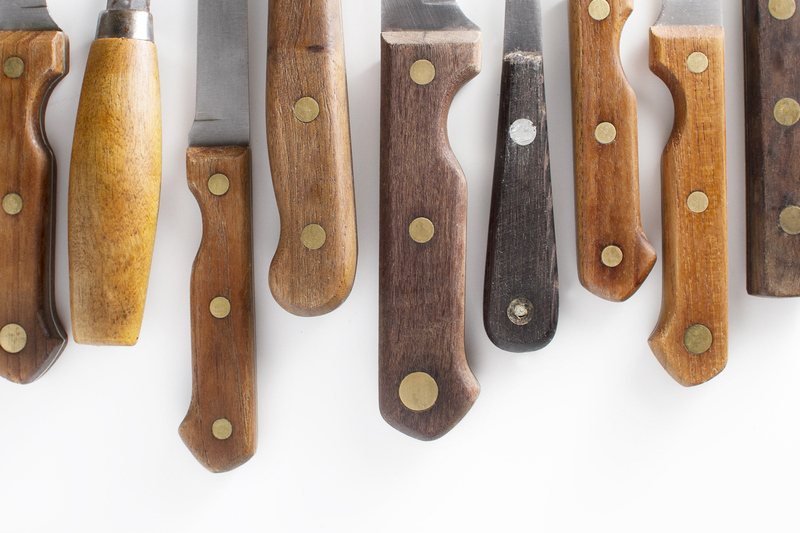 Join 18 Reasons for a class in the basics of using your chef's knife at home. We will discuss the ins and outs of knife use, care and safety. You will walk away knowing how to maintain a sharp edge and the best way to cut vegetables and herbs. This is a great class for beginners.